Dogs are our best friends. Well, yes and no. Numerous studies show that many people consider dogs to be family members who often are treated better than human companions. However, this is not always the case. Witness the mass killing of dogs at the 2014 Olympic games in Sochi. Killing "in the name of the Olympics"
The Olympics are a wonderful venue for athletes from around the world to perform amazing feats in a wide array of sports. However, in Sochi, this is coming at a great cost to stray dogs who are paying the price for human irresponsibility and lack of education to the tune of about 300 slayings a month. 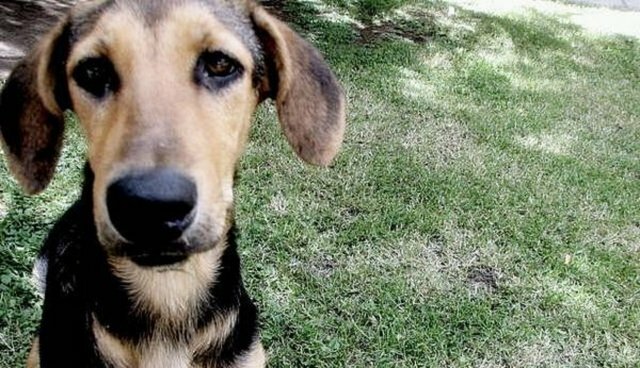 Indeed, the killing of stray dogs in Sochi is worthy of an essay in the New York Times by David Herszenhorn and has garnered global attention. Here I simply want to call attention to this horrific slaughter and also note that "responsible animal control policies, including spaying and neutering" are lacking in Russia. So too is educating people about responsible care of the dogs with whom they live. And, why are there so many dogs in Sochi? To quote the New York Times essay, "When a big construction project is underway, dogs and puppies always appear whom the builders feed." Of course they do; why would they turn down a free meal? The situation in Sochi generates very interesting discussions in the field of anthrozoology, the study of human-animal relationships. Millions of people know about the killing of the dogs yet are willing to support the Olympics as if this is just fine. Why is this so? Russia's President Vladimir Putin has done little to stop the canine slaughter yet claims to be a dog lover. How do people justify and live with these sorts of inconsistencies? On the bright side, thank goodness Oleg V. Deripaska, one of Russia's billionaires, is funding a dog shelter to save as many dogs as possible. Thank you Mr. Deripaska.